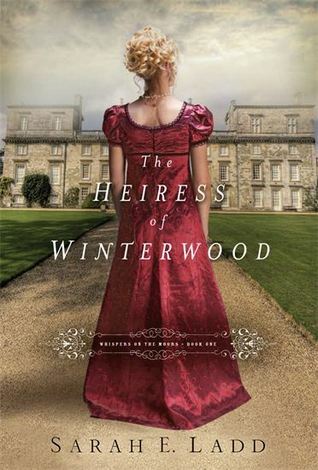 Amelia Barrett is a wealthy heiress and content in life, until her friend dies and begs Amelia to care for her baby. Amelia is ready to do everything in her power to honor that promise, including proposing to the child's father, despite all social expectations. A sweet and fun historical romance that had a different enough plot to remain interesting, if predictable and a bit forgettable. I rather liked the religious aspect too. Sherlock Holmes is only fourteen and not yet grown into his powers of observation and deduction. But when he determines to discover the cause of the deaths of two people while he's on break from school, he is about to begin a life-long career of solving mysteries. 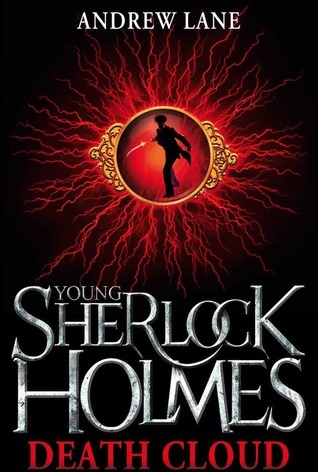 Kind of a fun book introducing us to a young Sherlock and his first mystery adventure. I found some of it a bit dull, but managed to enjoy it despite its rather implausible plot. 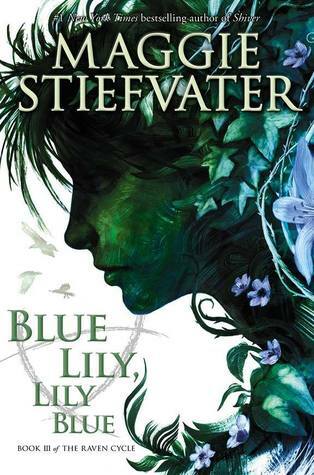 Blue and her friends are getting closer and closer to finding Glendower and the path to him is becoming increasingly perilous. When Blue's mother goes missing, they become even more hopelessly tangled in the search for the king. I still love these characters and I crave more of their adventures. I'm somewhat tired of waiting for the end to come, but I enjoyed the story, if not the smattering of f-bombs. Nyx is betrothed to the monster that enslaved her people. Her destiny is to marry him and discover a way to kill him so they can all be free. But she doesn't count on the unyielding attraction she feels for the smooth, charming monster. 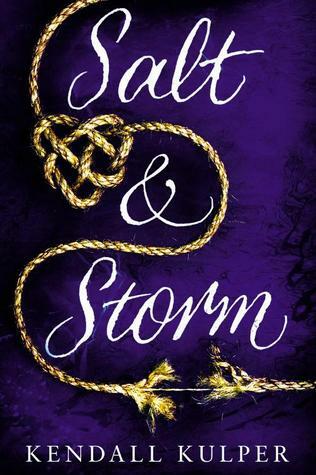 Avery Roe is desperate to take her place as the witch on her island, protecting the people from storm and other dangers at sea. Her mother is determined to keep her from that destiny. But when Avery sees a disturbing vision of her own future, she must find a way to escape her mother and become the witch. I really wanted to like this more. I tried to love the characters, but really just hated Avery. She did some really stupid things and didn't often realize how dumb they were, even later. Her obsession with her magic and how to get it felt just a bit ridiculous to me. I did enjoy the writing, the vivid setting and some elements of the plot, but ultimately felt like it fell short and was forgettable. Especially the romance. Meh. 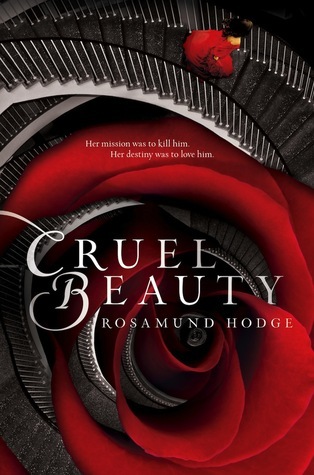 I loved Cruel Beauty. I'm sad to hear that Crimson Bound Isn't quite so good.